ECAT0606 - Express Corporate - Promotional Products - Delivered Fast! 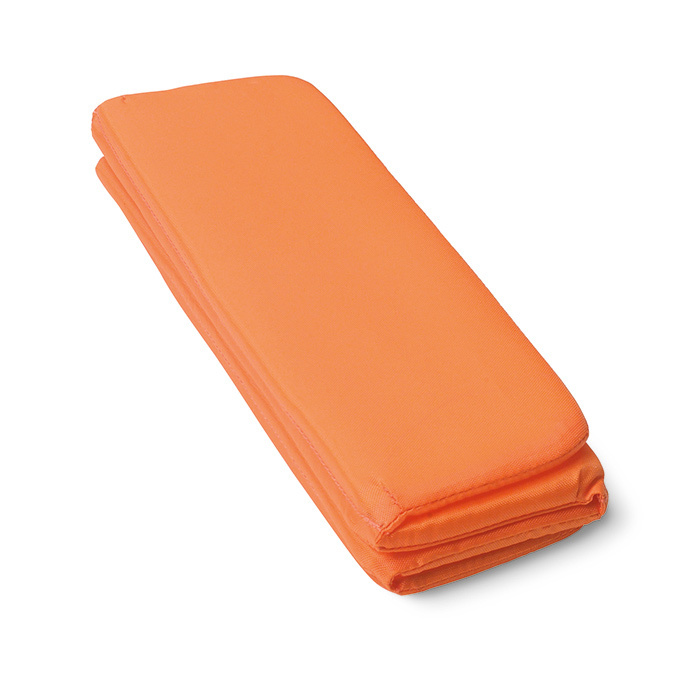 Bright coloured folding seat mat. 210D nylon with PE foam.